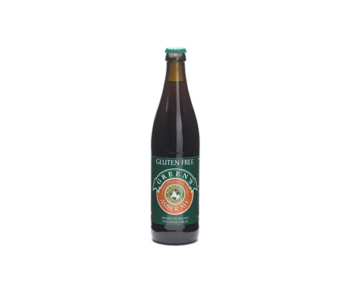 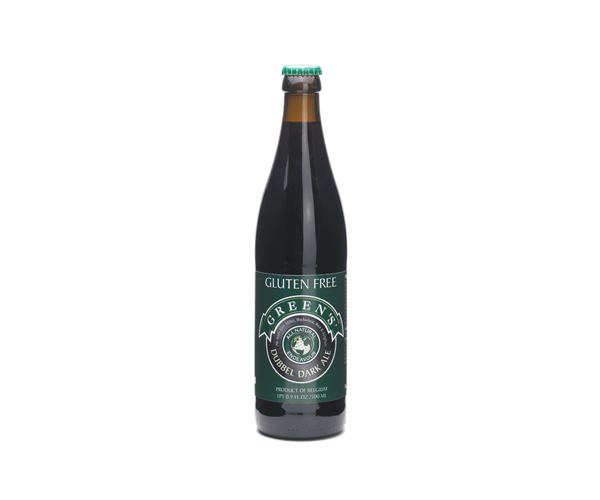 Green's Gluten-Free Gluten Dubbel - Boening Brothers, Inc. 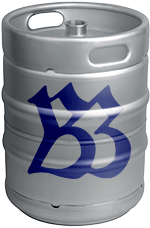 The dubbel style originated in Belgium, possibly as a “second style” offered for sale by monastic breweries. The dubbel style originated in Belgium, possibly as a “second style” offered for sale by monastic breweries. 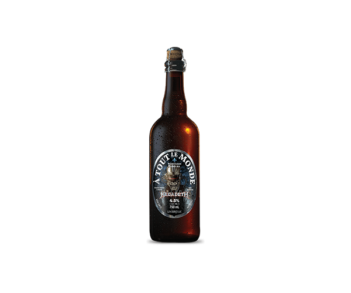 Green’s Endeavour Dubbel is the world’s first version of this style made with no barley – it is produced from all gluten-free ingredients. 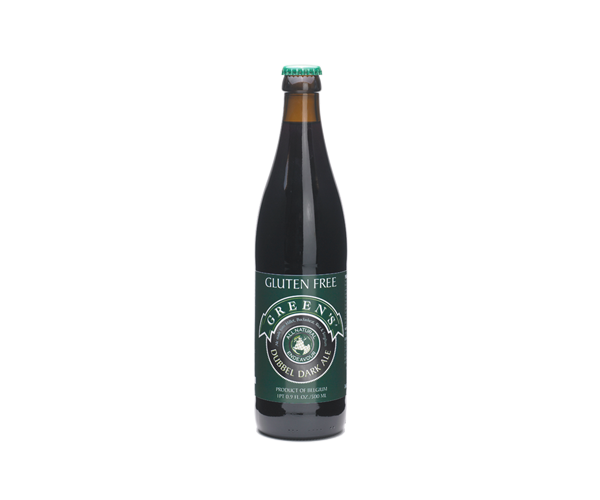 Calgary (AB) International Brewfest 2013 Top gluten-free beer.